Come and visit us at Cereals 2019 taking place on June 12th and 13th at Boothby Graffoe, Lincoln, Lincolnshire. We will be exhibiting on stand 213 so be sure to come and have a chat! 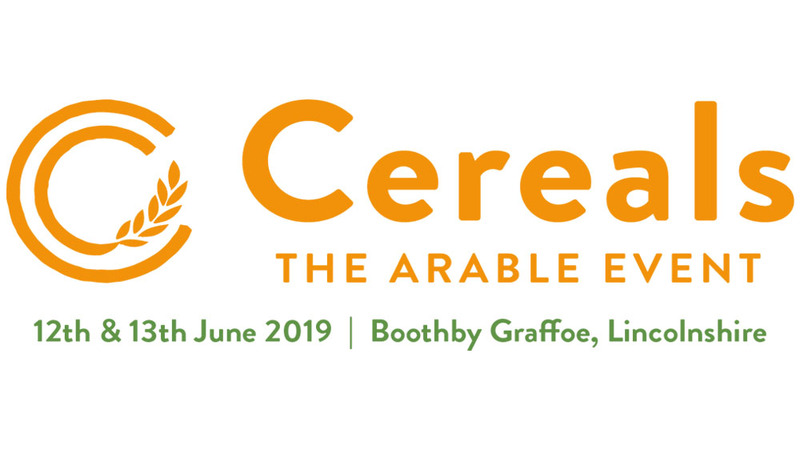 Now under new management, Cereals is undergoing a complete revamp infused with energy and dedicated to showcasing new innovation and technology throughout the exhibition and conference programme.